Eighteen Properties Real Estate & Home Management services provide clients with peace of mind whether Buying, Managing, or Selling of Properties. We offer a complimentary consultation with Sellers and Owners prior a sale or rental as preparing a home properly involves current knowledge of the market and a vision and accurate prediction of which likely buyers & tenants your property will attract. Buyers receive a customized consultation to reach their goals without missing an opportunity - whether it is a first-time purchase, relocation, investment, or upsize/downsize purchase. Call, Email, or Text us to find out why an independent brokerage like our may best meet your unique situation. 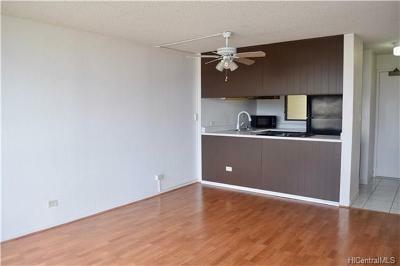 Search now for the top listings on Oahu. One of the most asked about areas is on the Windward side of Oahu. 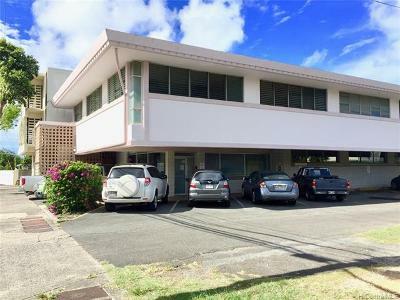 Click here for today's listing on Windward Oahu, which include the neighborhoods of Kailua and Kaneohe. We service the real estate market in the communities of Aina Haina, Diamond Head, Hawaii Kai, Kaimuki, Kahala, Kailua, Kaneohe, Kapolei, Makakilo, Makiki-Tantalus, Manoa, Mililani, Metro Honolulu, Niu Valley, Ocean Pointe, Waialae, & Waimanalo.